The holidays can feel rushed and stressful, especially if you have a long shopping list. This year, slow down and explore some of the small toy and gift stores that make shopping a delight instead of a drag. 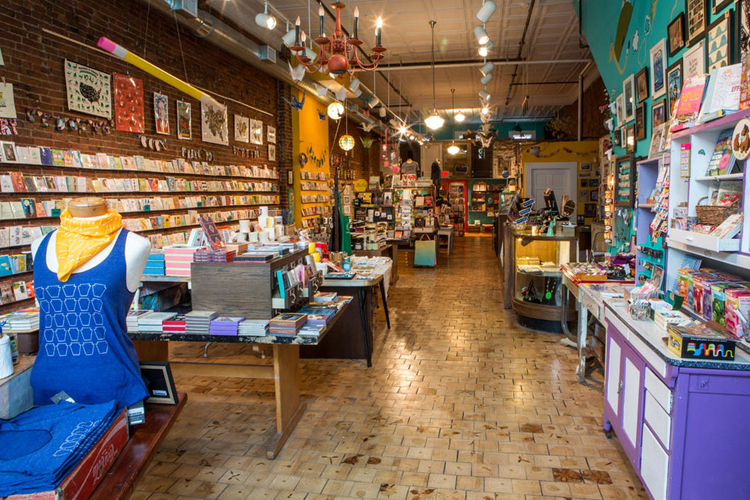 These 10 stores not only offer truly unique gifts but also personalized attention from friendly, knowledgeable staff. They make shopping fun again. 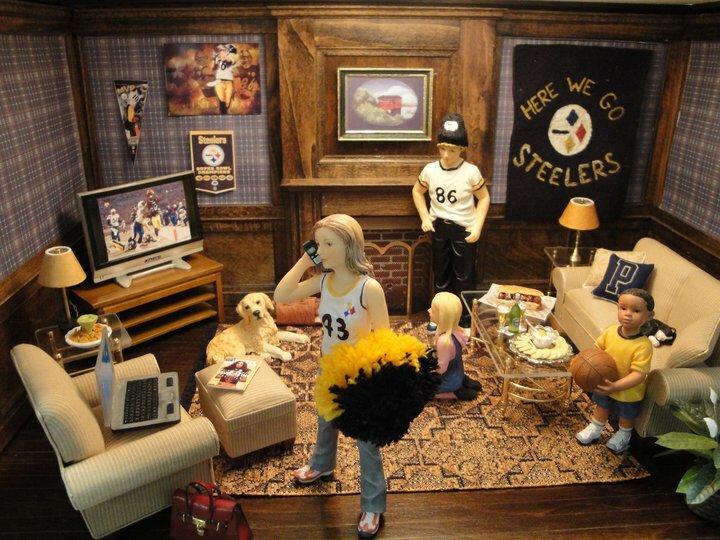 Lynlott Miniatures specializes in dollhouses and miniatures for children and hobbyists alike with thousands of items, from seven inch Christmas trees to teddy bear bookends. You’ll marvel at the realistic detail on tiny musical instruments, dollhouse furniture, miniature schooners, flocked wallpapers and more. The store offers supplies and kits, along with personalized advice, to help you build your own dollhouses and miniature collections. And their website, Dollhouse Junction, offers even more items from around the world. A classic, this unique store has been operating for nearly 40 years in Aspinwall. Lynlott Miniatures is open from 10:00 a.m. to 5:00 p.m. on Tuesdays, Wednesdays, Fridays and Saturdays and from 10:00 a.m. to 7:00 p.m. on Thursdays. “No batteries. No screens. 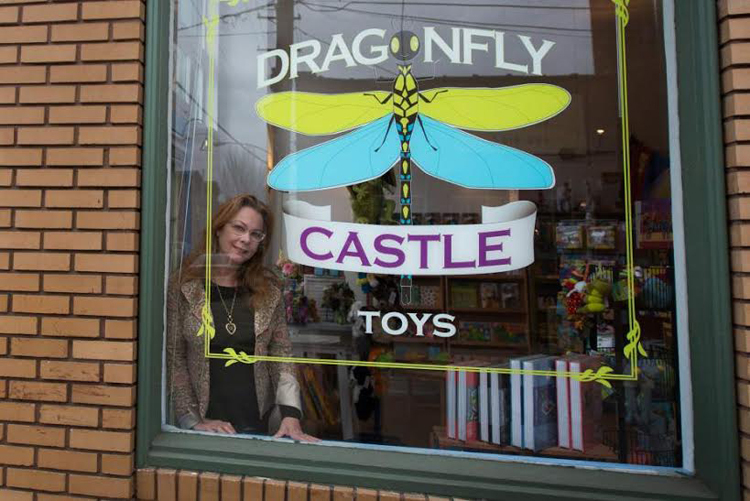 Pure fun.” That’s the motto of Dragonfly Castle Toys in the heart of Lawrenceville. Owner Nan Dowiak takes the slogan very seriously: even the toy robots are solar-powered. A self-described “picky mom,” Dowiak has curated a large selection of American- and European-made toys that encourage exploration and free play with attention to aesthetics and sustainability. She even judges the item’s potential to become a family heirloom. One example: Cuddly teddy bears from Bears for Humanity are made in the U.S.A. from recycled and organic materials and the company donates a bear for every one sold. Besides toys, Dragonfly Castle keeps plenty of games and books in stock, including DIY instruction manuals and adult coloring books. Take a trip to Carnegie and stroll Main St. where you’ll find the charming Flying Squirrel. In addition to an eclectic mix of vintage and classic toys including atomic age robots, tin toys and sci-fi memorabilia, the shop offers adorable handcrafted onesies and t-shirts for little ones and shelves full of storybooks for kids. You’ll be sure to find fun gifts that are unusual and entertaining. And you’ll love shopping for them. (Adults ooh and ahh and play with the toys along with the kids). The nostalgic emporium specializes in authentic vintage games from the 1880s to the 1980s. Many of the store’s oldest games come from the United Kingdom and have been reissued in their original packaging, including artfully designed boards and wooden pieces. In the adjoining space next door, treat yourself to local, small batch ice cream by Pittsburgh Ice Cream Company and delicious ice cream sandwiches by Leona’s in gourmet combinations like roasted peach ice cream with oatmeal cookies. And here’s your chance to stuff stockings with penny candy from eras past in antique wood cases along with some unusual edibles—Thanksgiving Dinner gum, anyone? Holiday hours are 11:00 a.m. to 9:00 p.m. on Tuesday through Saturday and 12:00 to 5:00 p.m. on Sunday. Courtesy Too Groovy Pop Culture Toys. 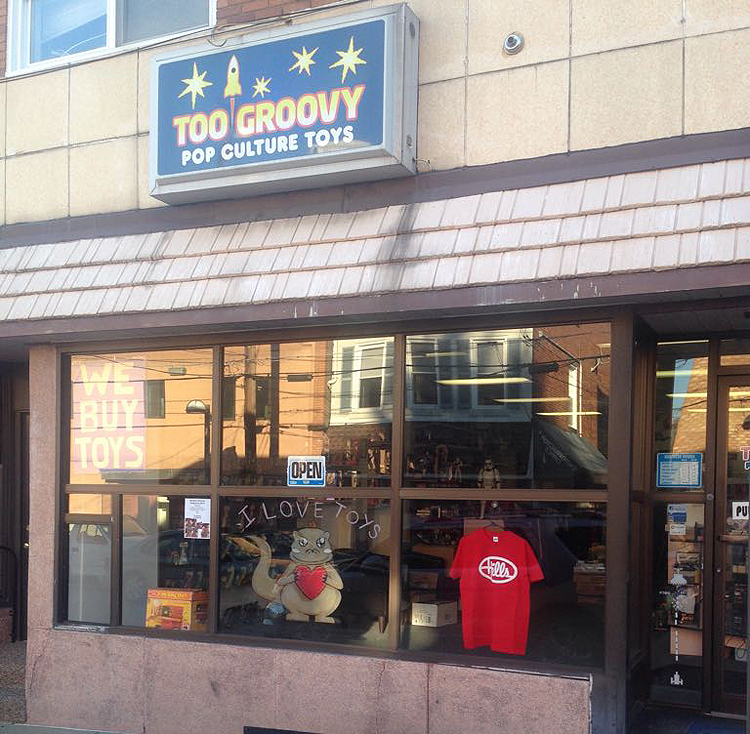 Ride the wave of nostalgia south to Munhall, where you’ll find Too Groovy Pop Culture Toys. The small, family-run shop is packed full of vintage, collectible toys from the 1960’s to 2000’s. Though the vintage inventory is constantly changing, it’s not uncommon to find Cabbage Patch Kids, G.I. Joe action figures, Strawberry Shortcake dolls and other retro goodies. Kids will enjoy collectible items from classic franchises like Star Wars and Generation X parents will feel like they stepped back in time. Too Groovy is open from 12:00 to 2:00 p.m. and again from 6:00 to 8:00 p.m. Tuesday through Friday and 12:00 to 4:00 p.m. Saturday. Family-owned and operated for over 40 years, S.W. 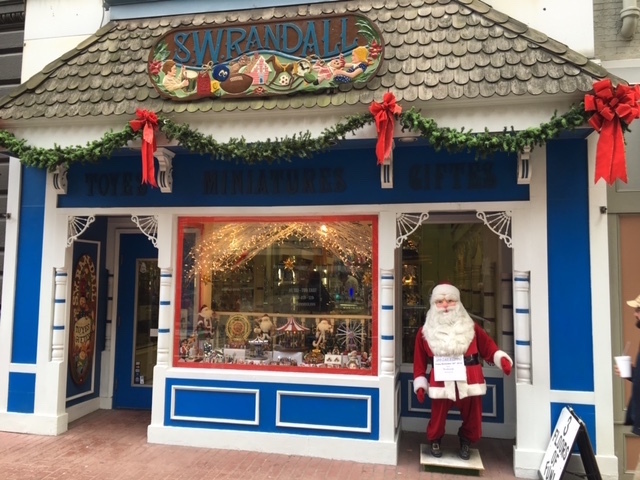 Randall Toyes & Giftes is Pittsburgh’s largest specialty toy store, with three locations — downtown, Shadyside and Squirrel Hill– and over 20,000 items in stock in each. Headquartered downtown, the store also has branches in the East End neighborhoods of Shadyside and Squirrel Hill. 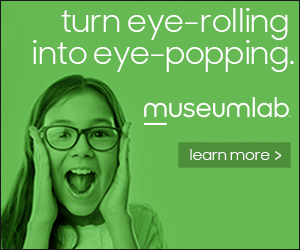 This destination store boasts an eclectic mix of classic and new toys, including yo-yos, beautiful porcelain dolls from brands like Madame Alexander, and fun board games, puzzles and kits to make everything from Shrinky Dinks to model airplanes. 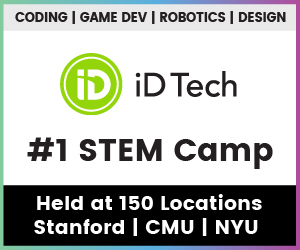 Each location hosts toy-based social groups, including a yo-yo club and Pokémon league, and hours vary by location. Visit S.W. Randall’s website for more details. 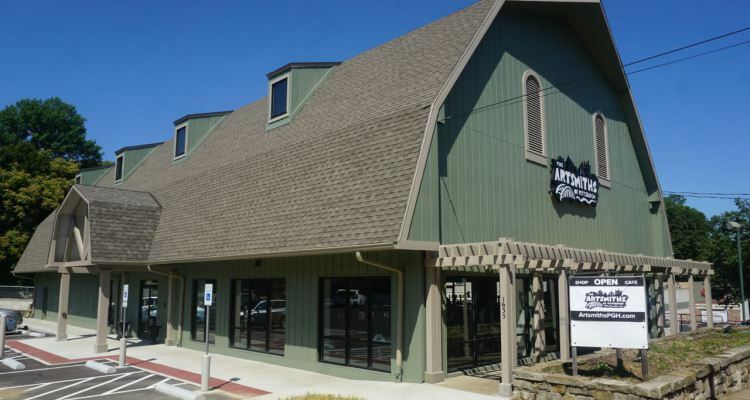 Founded in 2005, Castle Toys and Games has two locations north of Pittsburgh in Beaver and Wexford. From blocks to musical instruments, puppets to stuffed animals, the shops offer a huge variety of toys in-store and online. Owners Linda and Jeff Lyden take great pride in the family-owned business. Many toys and games are left unwrapped on the sales floor, so guests can try before they buy and both locations host preschool story hours and family game nights. The Royalty Club offers rewards to repeat shoppers. And every January, the Lydens hold a receipt auction where shoppers can bring proof of their purchases from October through Christmas Eve and use the receipts to bid on new items. Hours vary by location but both shops are closed on Sundays. Bob Mehler of Esther’s Hobby Shop. Photo by Yu-Ling Behr. 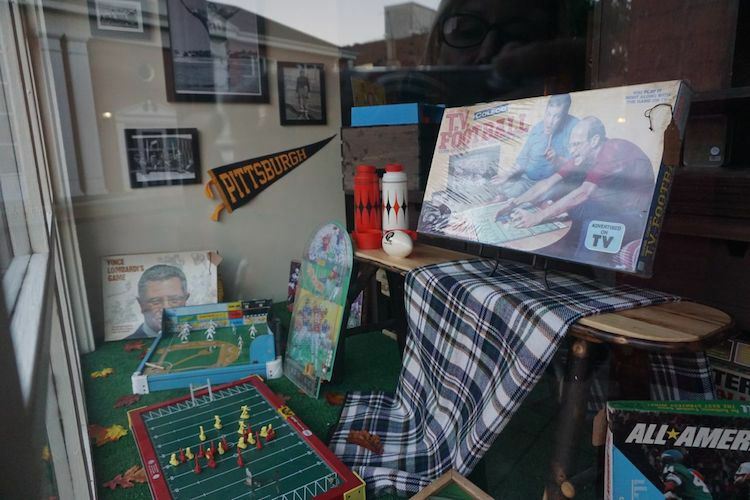 In nearby Millvale, a bench outside Esther’s Hobby Shop is painted with the store’s motto: “Relax… with a hobby!” Casual hobbyists and dedicated collectors will appreciate Esther’s impressive selection of model trains and accessories, as well as model rocket kits. The shop originally opened in 1938 as a variety store. 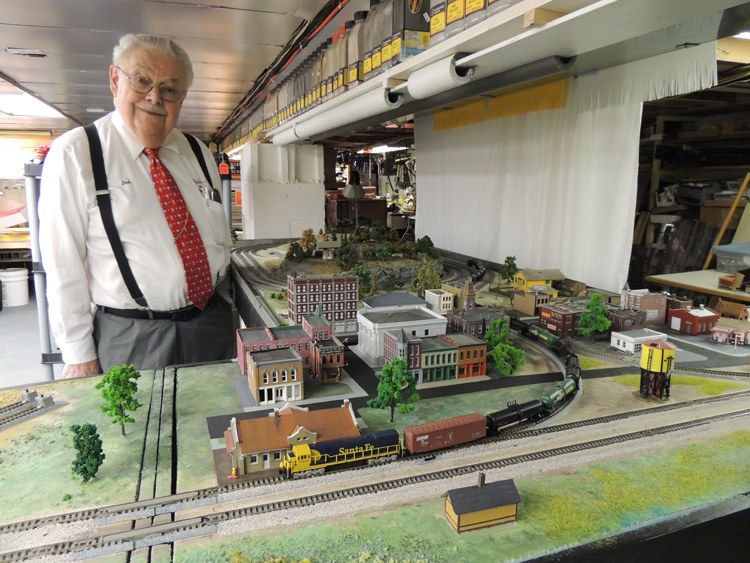 Now, through its brick and mortar location and eBay shop, Esther’s is the largest N-Scale train shop in the tri-state area, offering brands including Atlas, Kato, Marklin and Micro-Trains. The store is open from 11:00 a.m. to 5:30 p.m. Tuesday through Friday and 9:00 a.m. to 3:30 p.m. on Saturday. On Wednesday and Friday, Esther’s also offers extended evening hours from 7:00 to 9:00 p.m. Courtesy Pittsburgh Center for Creative Reuse. Located in Point Breeze, Pittsburgh Center for Creative Reuse (PCCR) is a treasure trove of reclaimed art materials. Whether you’re looking for supplies to make handmade gifts on a budget or want to assemble kits for the creative kids on your list, the center is a one-stop shop for basics such as buttons, fabric and paper. And while the unique items offered are constantly changing, you’ll find everything from vintage specimen boxes and trophies to seashells and miniature animal figures. Because items are donated—often in limited quantities—every shopping experience at PCCR offers an opportunity to unearth something new and special. Guests can fill bulk bags of various sizes for under $10, so be sure to stock up when something grabs your eye! PCCR is open from 11:00 a.m. to 6:00 p.m. daily. When Rebecca Morris established her Lawrenceville shop, Wildcard, in 2009, her vision was to create a spot where shoppers could buy handmade items from local vendors year-round. What began with stationery and craft supplies quickly grew to include a wide selection of art prints, quirky jewelry, vintage home décor and cool accessories. Though Morris proudly highlights local artists and Pittsburgh-themed items, the shop carries products from national crafters as well. The candy-colored store is chock-full of gifts for kids of all ages, from screen-printed bibs, onesies and toddler tees to journals, colorful stamps and crafting kits. Brightly-printed wrapping paper and a massive selection of cards make your gift complete and special. Wildcard is open from 11:00 a.m. to 7:00 p.m. Monday through Saturday (till 8:00 p.m. on Thursday) and 11:00 a.m. to 5:00 p.m. Sunday. Opened in late August in Mt. Lebanon, the Artsmiths of Pittsburgh occupies 10,000 square feet in a barn formerly occupied by Rollier’s Hardware. Shopping here is relaxing and fun with a wide selection of handcrafted goods, from ceramics and fiber art to glass sculptures and jewelry. Check out the beautiful scarves–teacher or sitter gifts perhaps? — along with paintings, prints, ironwork and woodwork from makers across the region. In addition to handcrafted items from over 200 local artists, the arts and cultural center offers teaching and performing spaces along with an exhibition gallery — and more to come. Enjoy shopping then grab a bite to eat at Koolkat Café, where Larry Lagattuta of Enrico Biscotti provides food and drink artfully made from fresh, local ingredients. 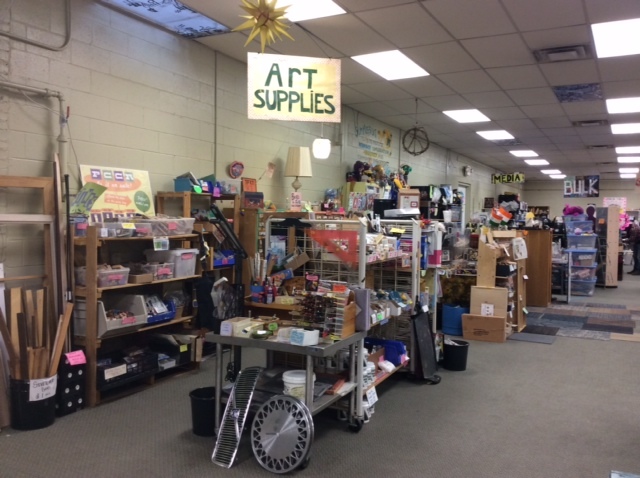 The Artsmiths shop is open from 10:00 a.m. to 6:00 p.m. Monday through Saturday and 12:00 to 5:00 p.m. Sunday. Got some favorite local holiday shopping destinations that you’d like to add to this list? Let us know in the comments below! If you have trouble viewing the embedded video above, head over to KDKA.com. Oh, baby! Pittsburgh Midwife Center expansion to make it largest in U.S.